I grew up on a small dairy farm and learned early that your family and animals were the most important elements in your world. As the oldest child in my family, my jobs included assisting our local veterinarian (Dail Patterson, DVM) when he came to the farm. I learned first hand what an asset a good veterinarian would be for the success of any farm. I met my wife, Cathy, in 1981 and we were married in 1983 - I started veterinary school two days later. Cathy's support has been critical to the success of Animal Health Associates. At AHA I have enjoyed long hours with my wife and have helped my children (Jennifer and Peter) grow into young adults. My other important friends include: Tucker the Brittany Spaniel, Madison the cat, and our horses that I enjoy trail riding with. 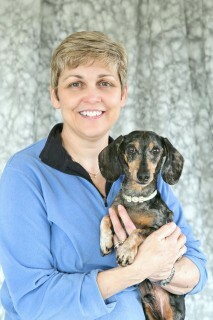 Dr. Wenban practices small animal medicine and has been with Animal Health Associates since 2000. She and her husband Tim have one daughter, Ally. Dr. Wenban has three dogs: Joey and Zeva the Miniature Dachshunds and Dixie the Clumber Spaniel. In her spare time Dr. Wenban likes to read and enjoys playing softball. 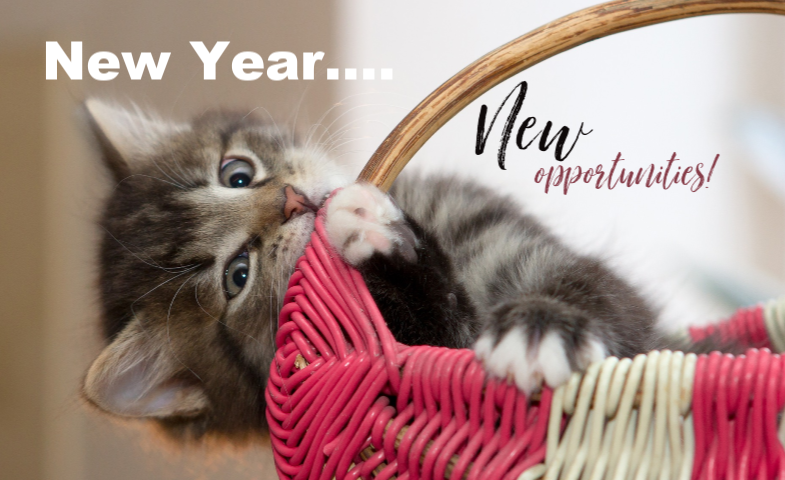 Dr. Krupsky joined the practice in 2018 and is very excited to become a part of the Animal Health Associates family. 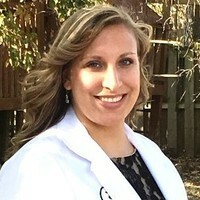 She has a passion for both large and small animal medicine. Dr. Krupsky grew up in Livonia and completed her undergraduate degree at Central Michigan University where she was on the volleyball team. In her free time she enjoys cuddling with her cat Albert and her dog Ernie as well as still playing volleyball. 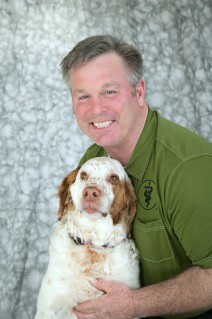 Dr. Love joined the practice in 2015 as a large and small animal practitioner. She has a special interest in Dairy Medicine and has attended Cornell University's Summer Dairy Institute. Dr. Love has two black lab mixes, Pete and Stan, and enjoys playing softball in her spare time.